OBT assists families with adult guardianships and elder law legal services. Our lawyers are knowledgeable, experienced and compassionate. closing of the guardianship following the ward’s death, attainment of majority, or restoration of capacity. We also assist seniors, care givers and families by helping them plan for their personal and legal needs. 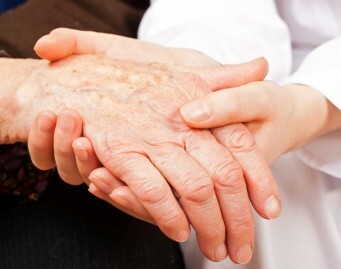 We also provide Medicaid planning counsel for long term care services. Our attorneys also have extensive experience with contested guardianships and guardianship litigation.